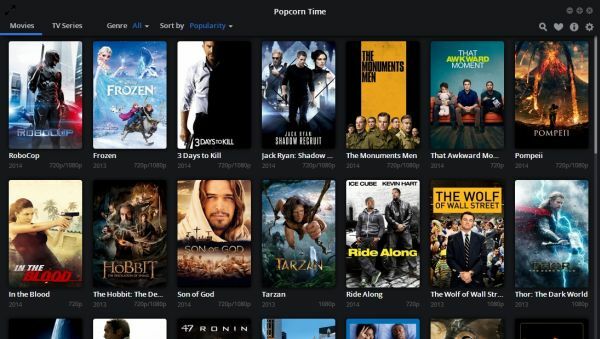 Popcorn Time is a free and open source media player to view movies in HD and a free alternative to subscription-based video streaming services such as Netflix. 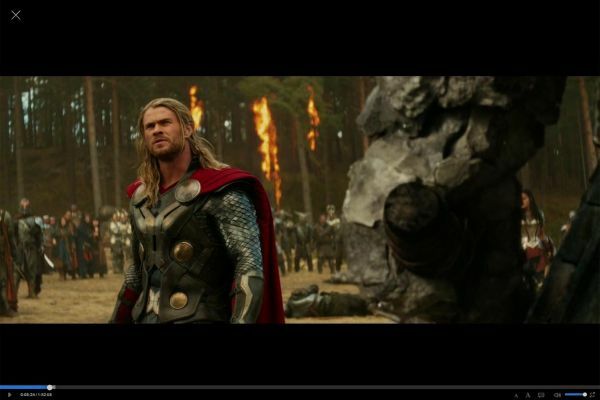 The program streams unauthorized copies of films directly from YTS and other torrent trackers if entered. « Get 50 GB FREE on iPad and iPhone. Get Your Box Now.